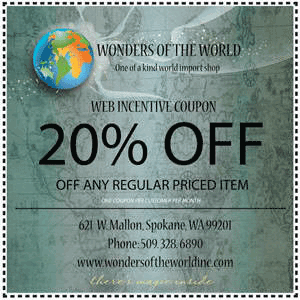 The walls and sky are filled with unusual banners, bells and fascination decor. 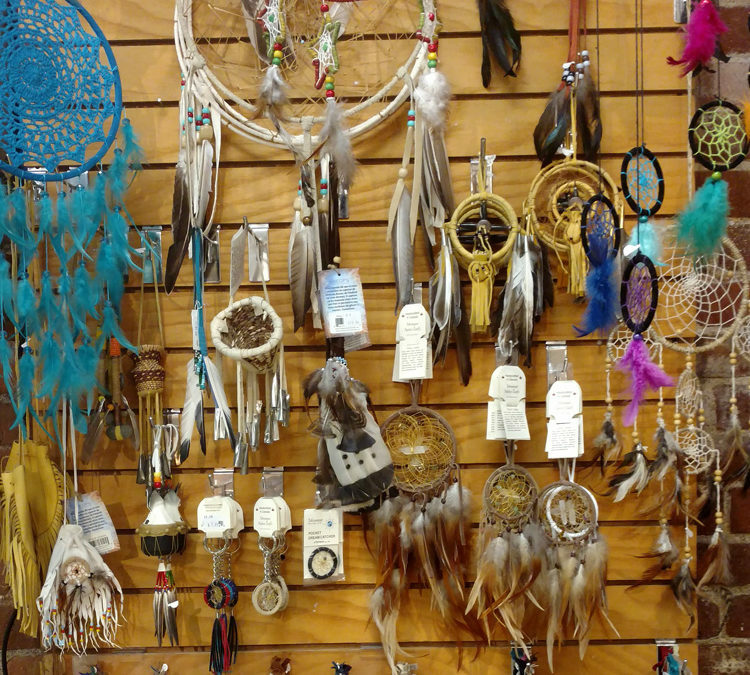 Find Dream Catchers in a verity of sizes and colors. 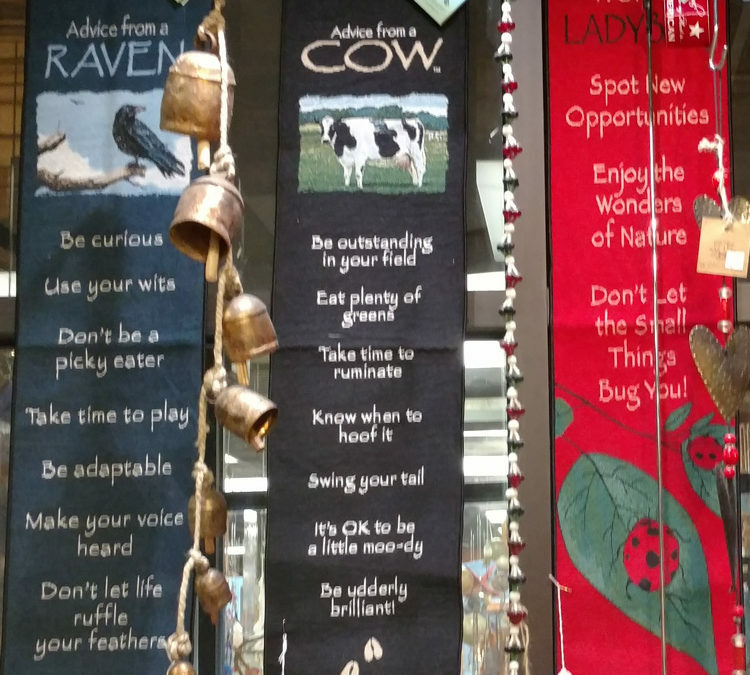 See a verity of hanging decorative banners inside our Bead Shop. To reserve your seat for any class.